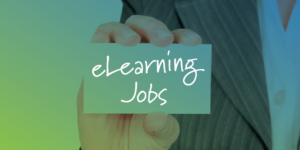 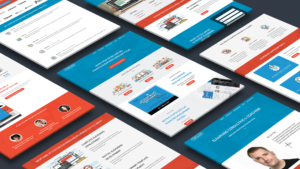 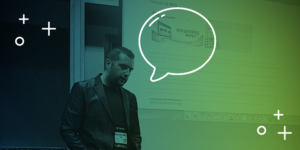 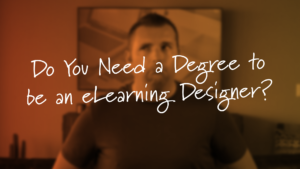 Do you Need a Degree in eLearning to Be an eLearning Designer? 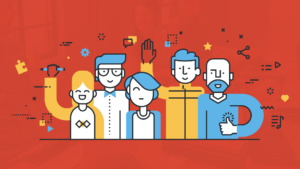 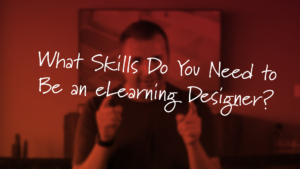 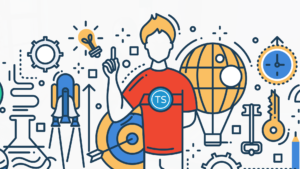 What Skills Do You Need to Be an eLearning Designer? 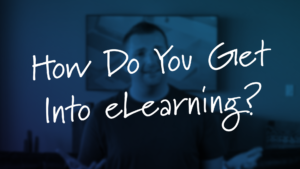 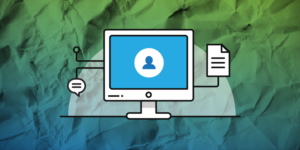 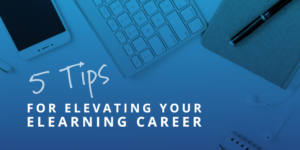 How Do You Get Into eLearning?